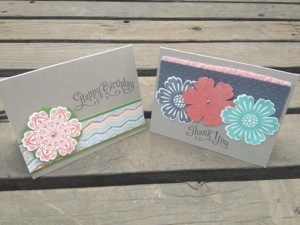 This class features Epic Day Designer Series Paper and Mixed Bunch Stamp set. 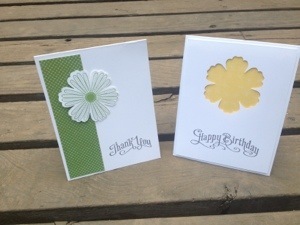 You choose to make 4 cards or a 2 page scrapbook layout. If you pay by August 30th, your fee will include an adhesive to take home with you. $10 Reserves your spot today! Granting of permission by the Arapahoe Library District to use library facilities does not constitute endorsement by the Library District Staff or Board of Trustees.